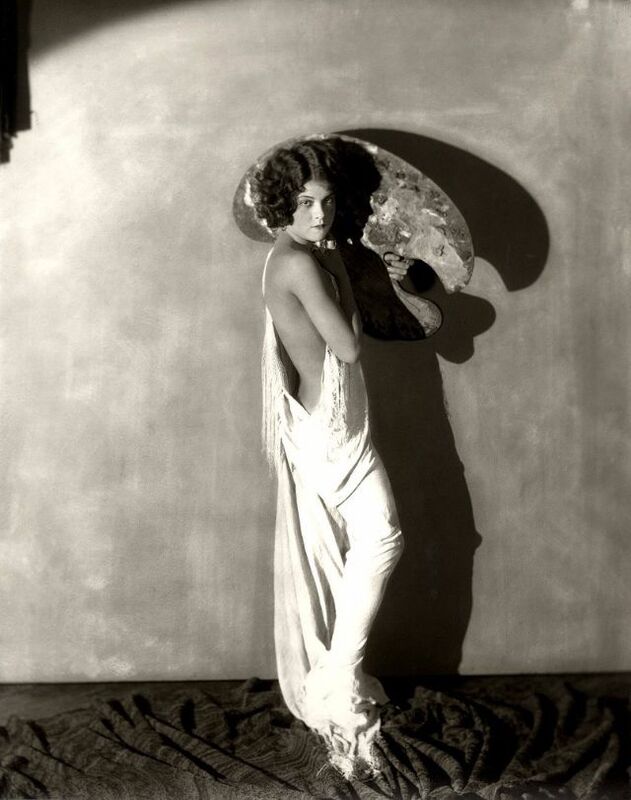 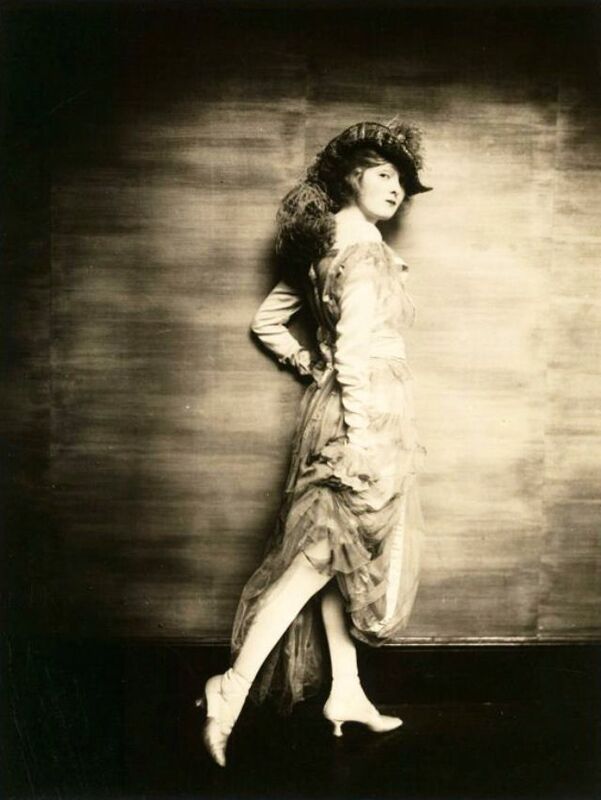 Alfred Cheney Johnston (1885-1971) was a New York City-based photographer known for his portraits of Ziegfeld Follies showgirls as well as of actors and actresses from the worlds of stage and film. 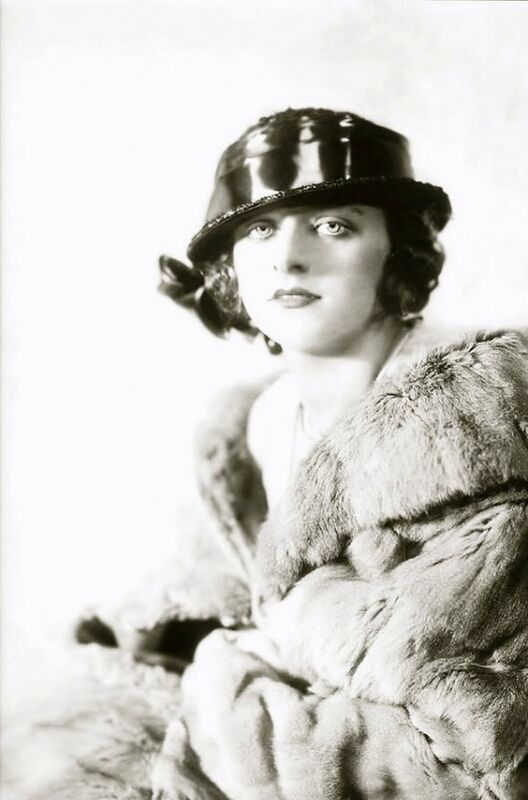 Johnston was born into an affluent New York banking family, which subsequently moved to Mount Vernon, New York. 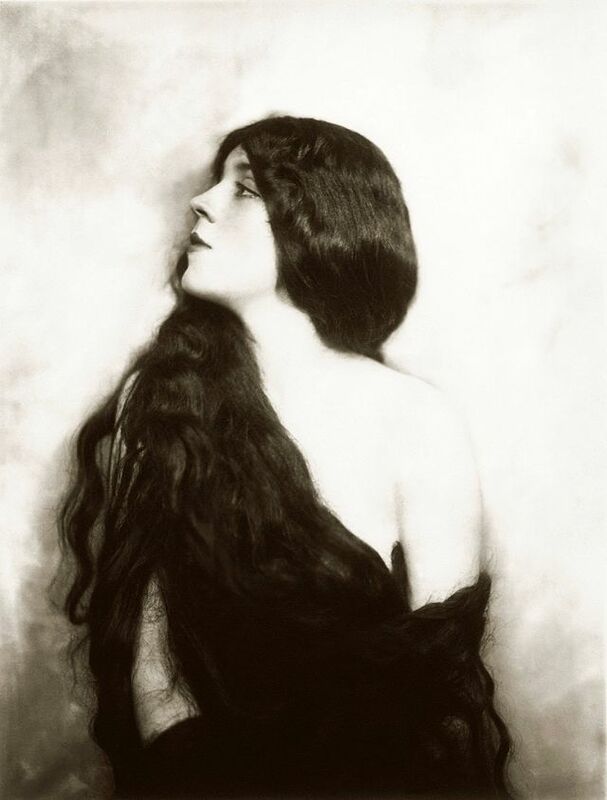 Initially he studied painting and illustration at the National Academy of Design in New York, but after graduating in 1908, his subsequent efforts to earn a living as a portrait painter did not meet with success. 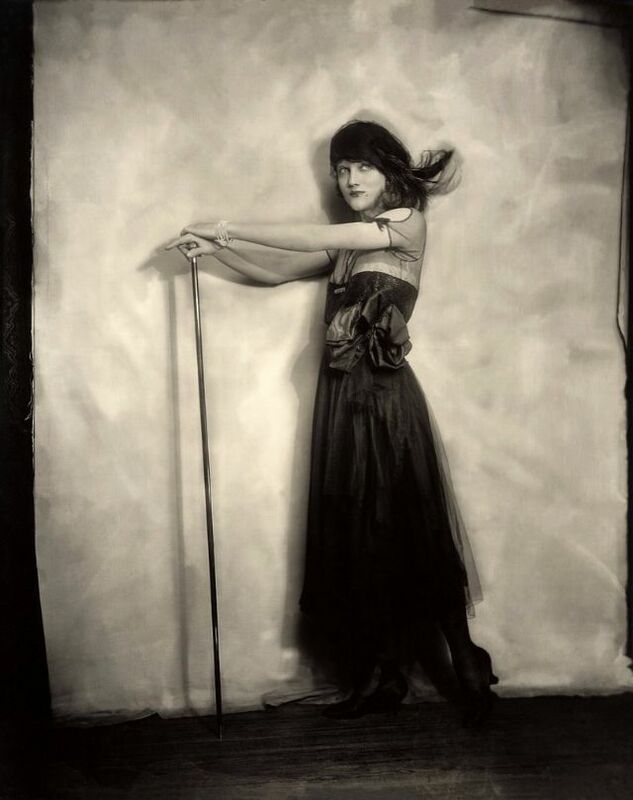 Instead, reportedly at the suggestion of longtime family friend and famed illustrator Charles Dana Gibson, he started to employ the camera previously used to record his painting subjects as his basic creative medium. 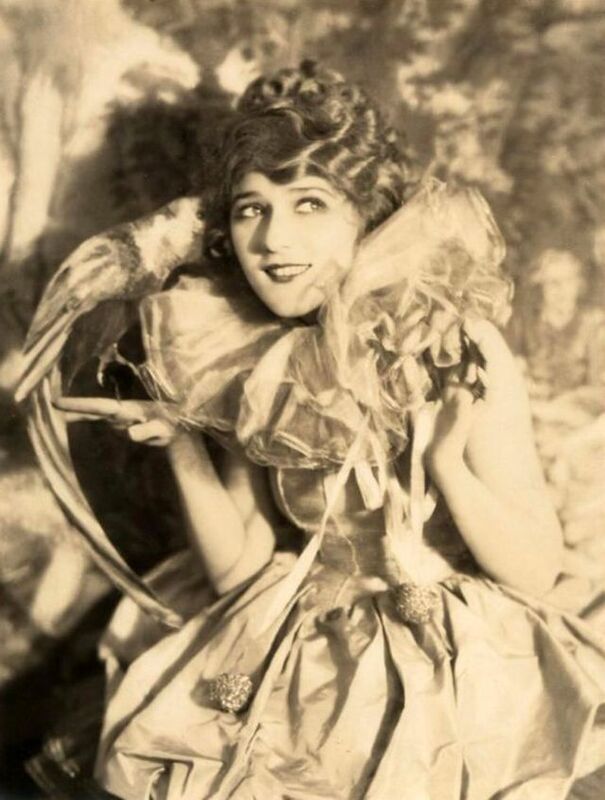 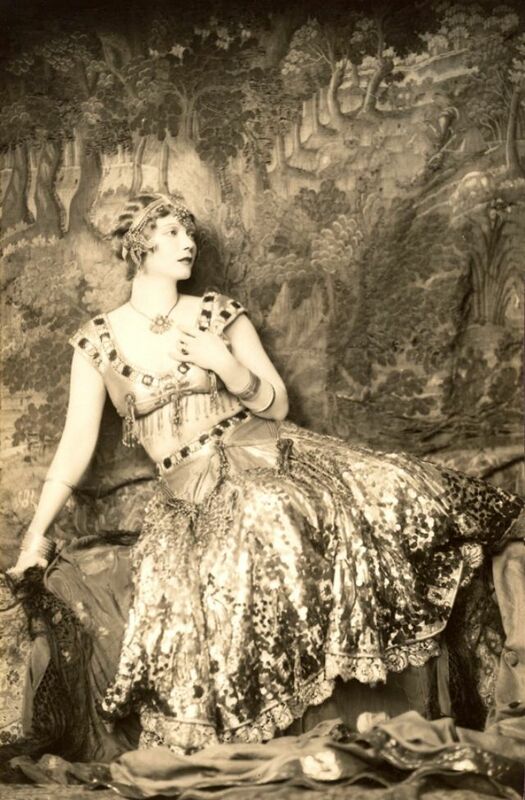 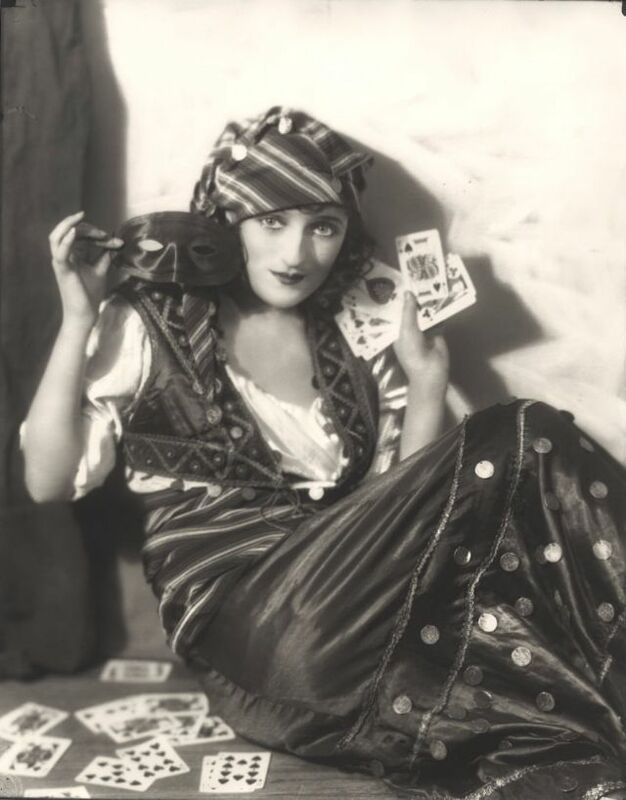 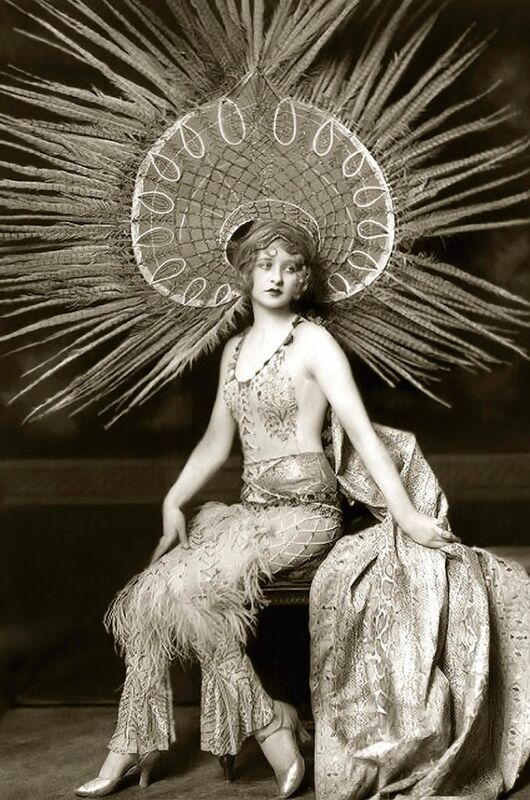 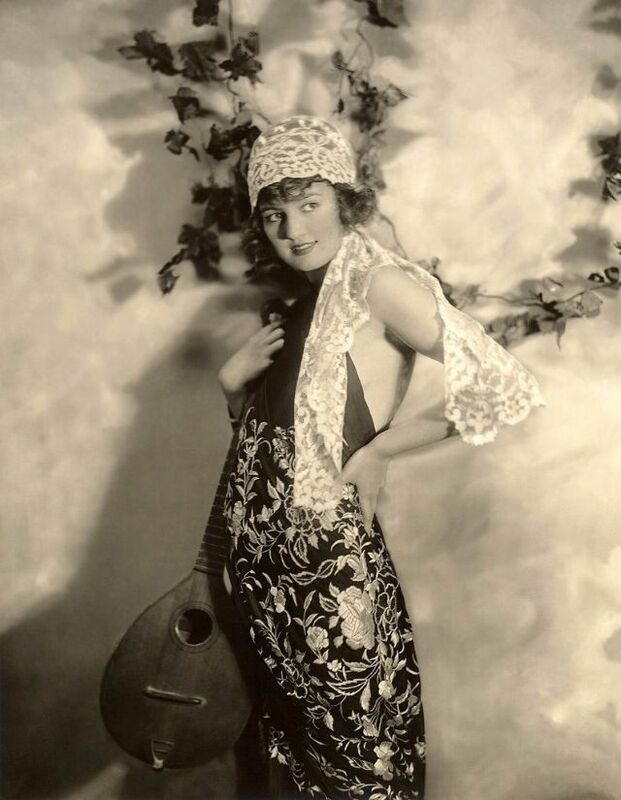 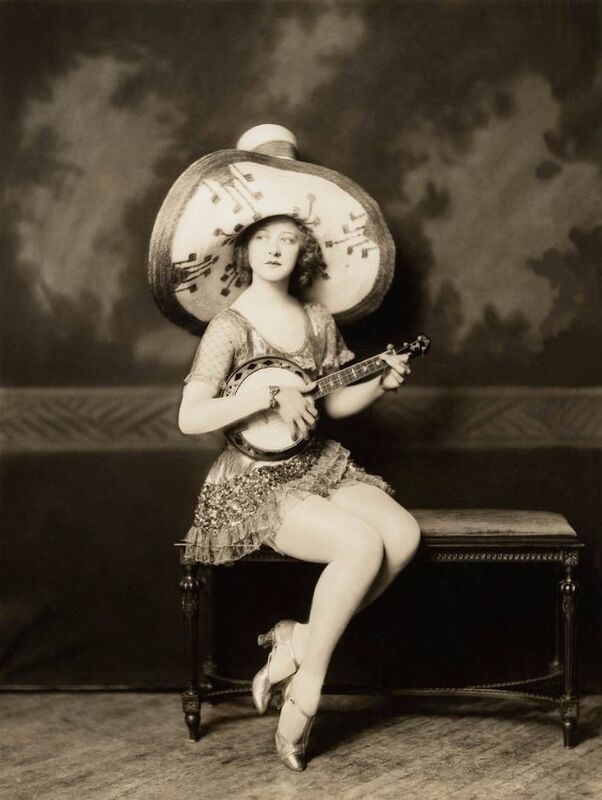 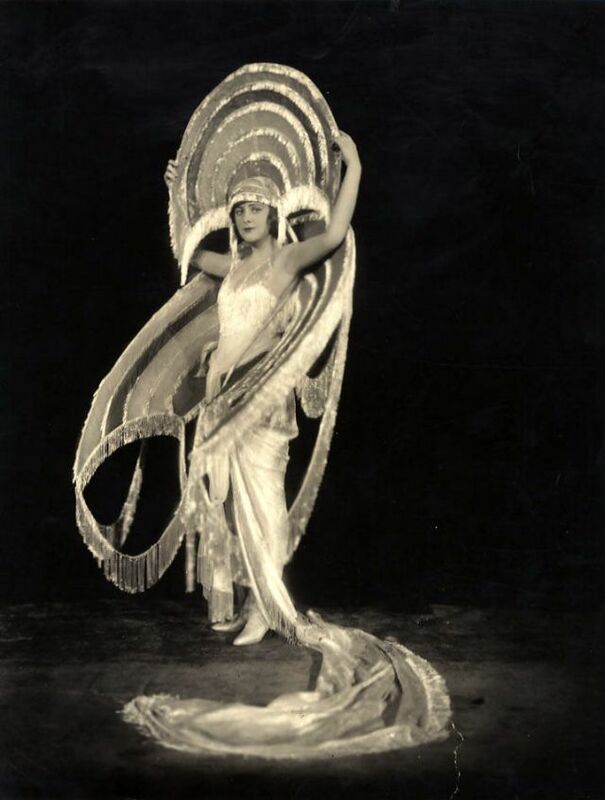 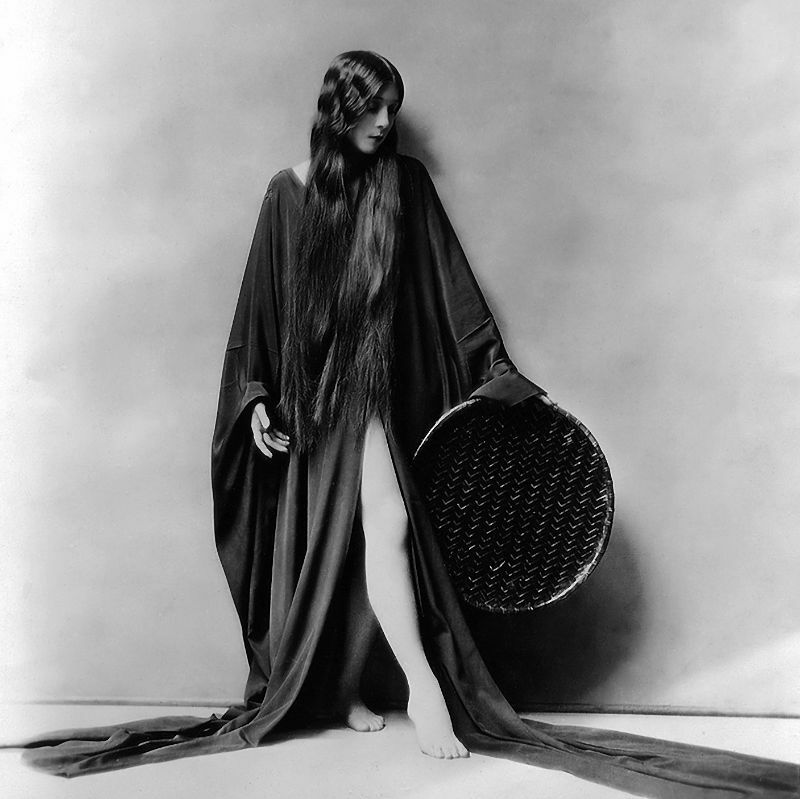 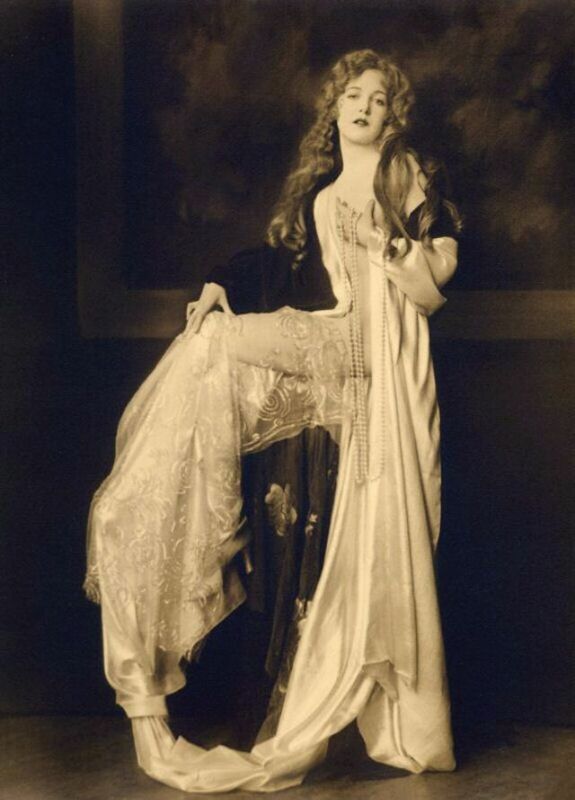 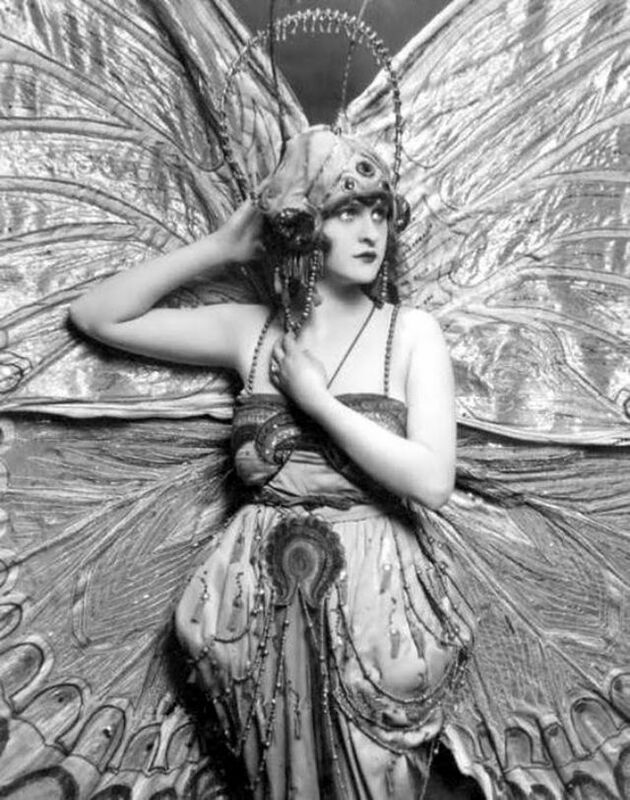 In approximately 1917, Johnston was hired by famed New York City live-theater showman and producer Florenz Ziegfeld as a contracted photographer, and was affiliated with the Ziegfeld Follies for the next fifteen years or so. 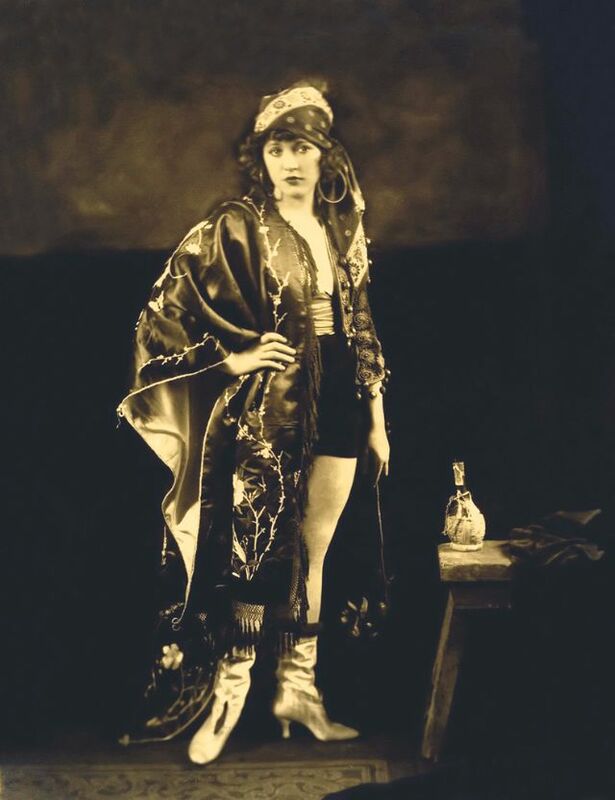 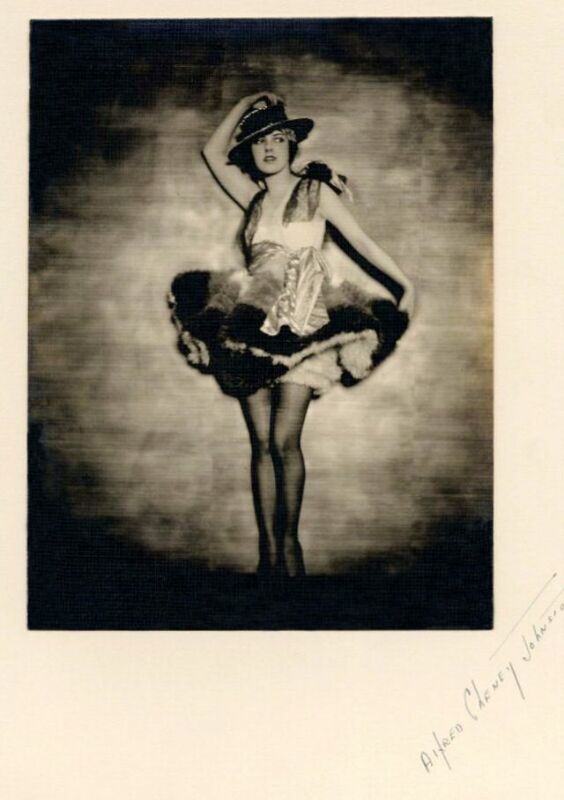 He photographed several hundred actresses and showgirls (mainly in New York City, and whether they were part of the Follies or not) during that time period. 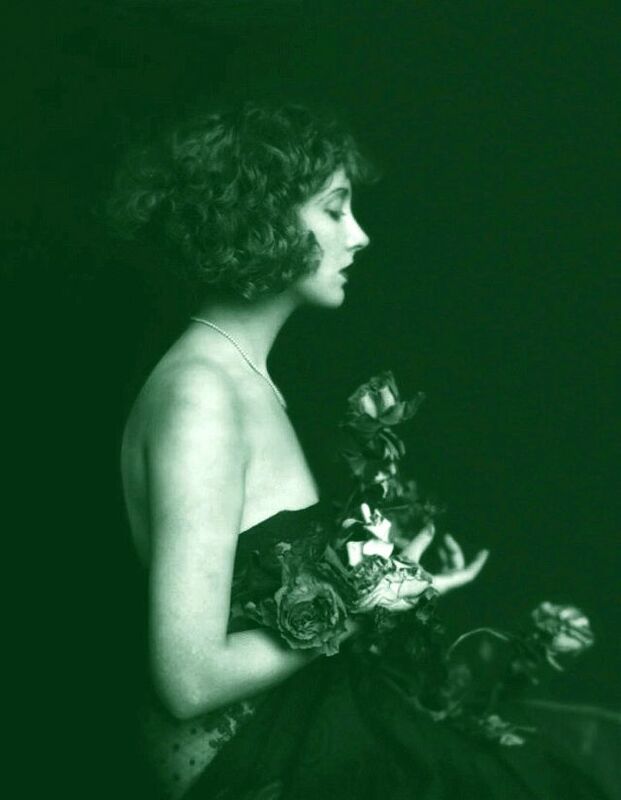 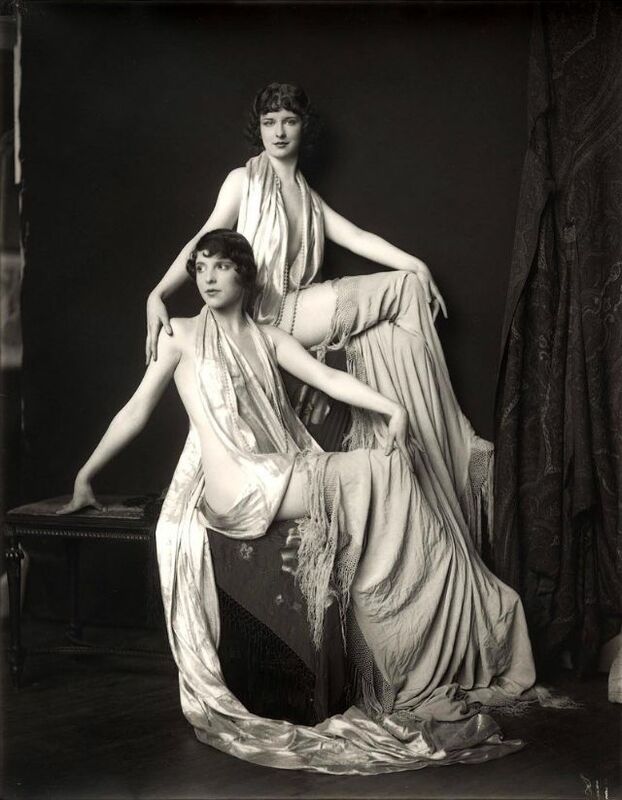 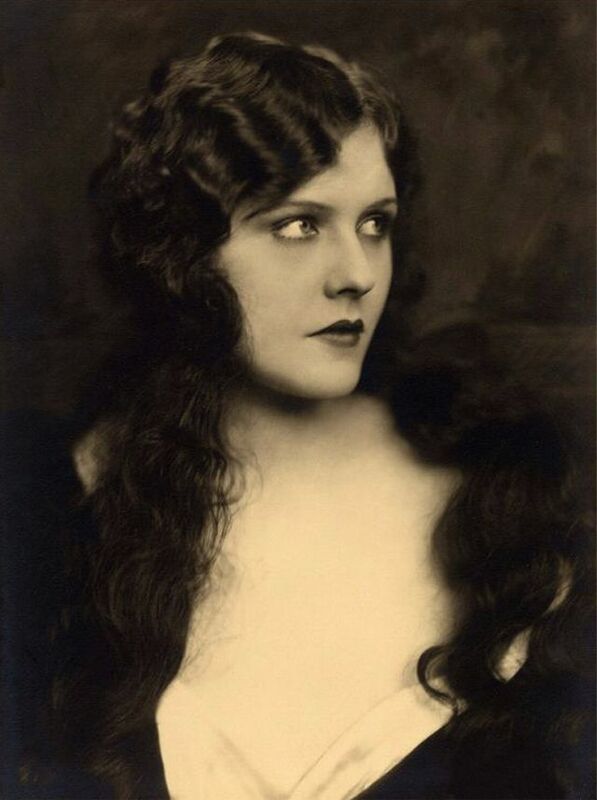 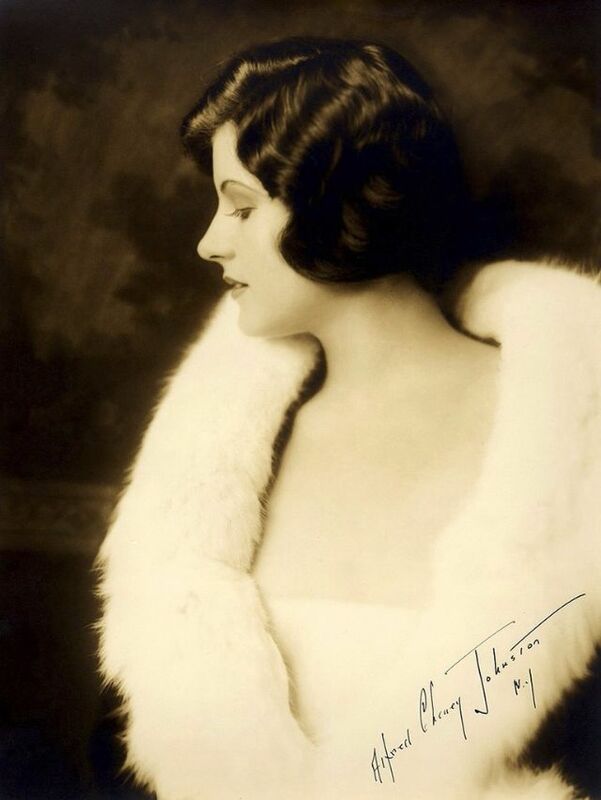 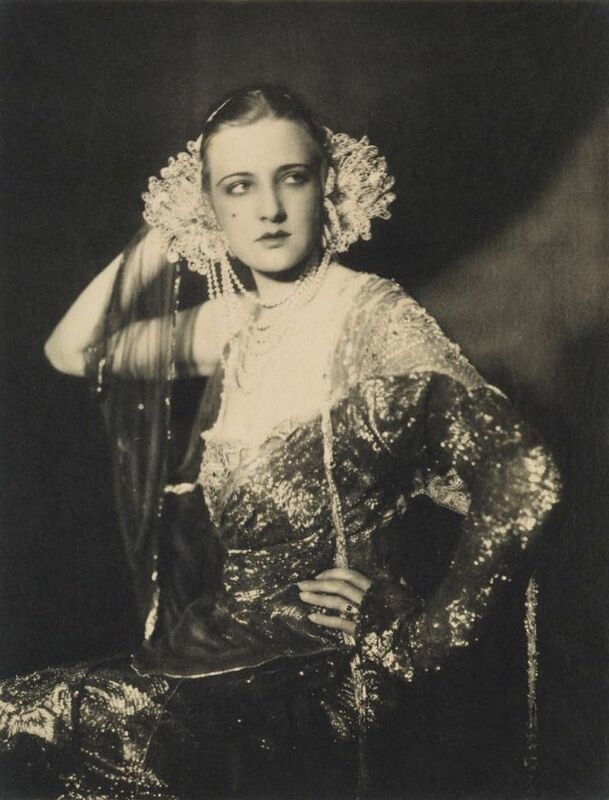 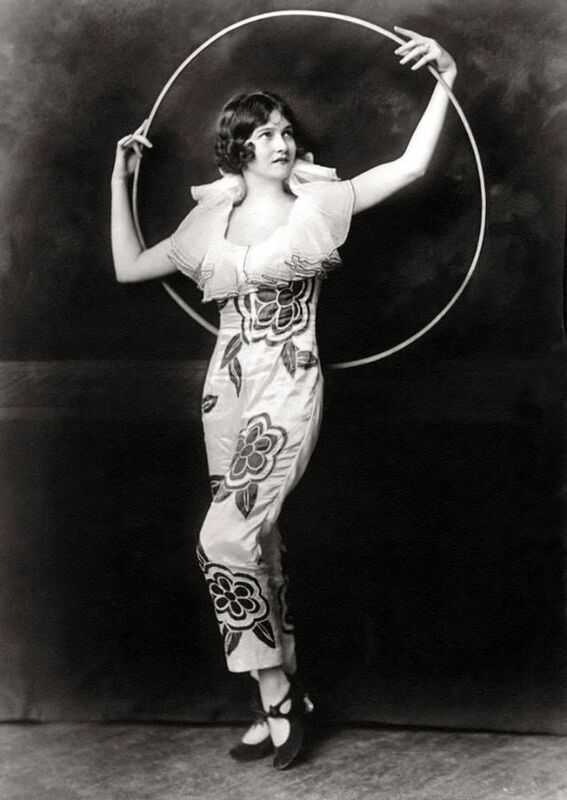 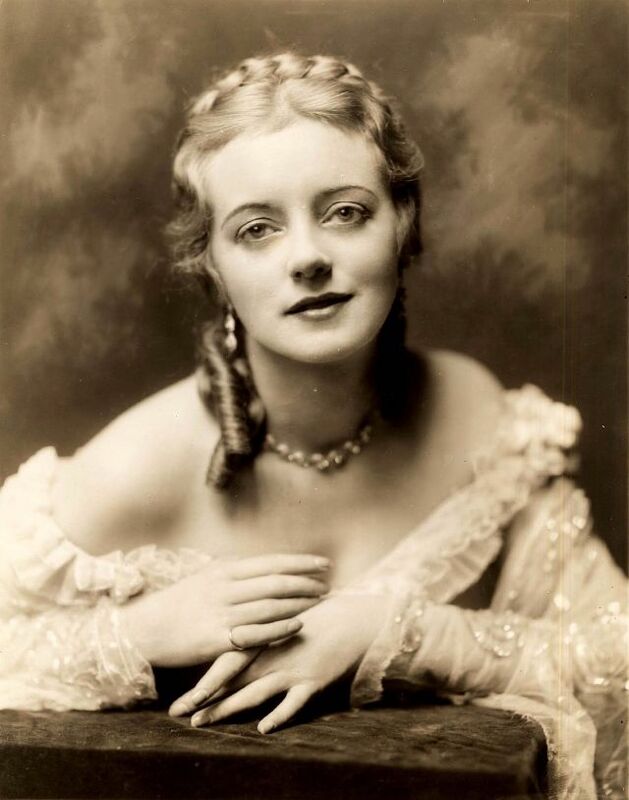 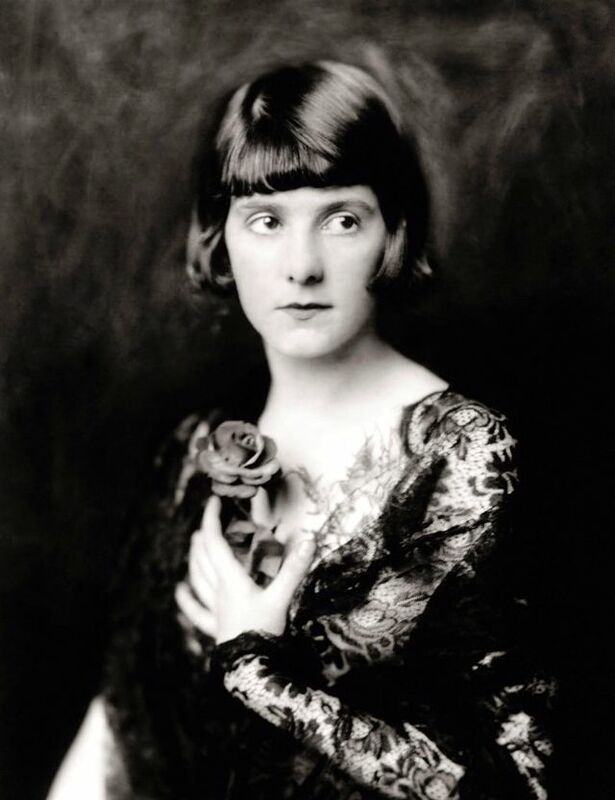 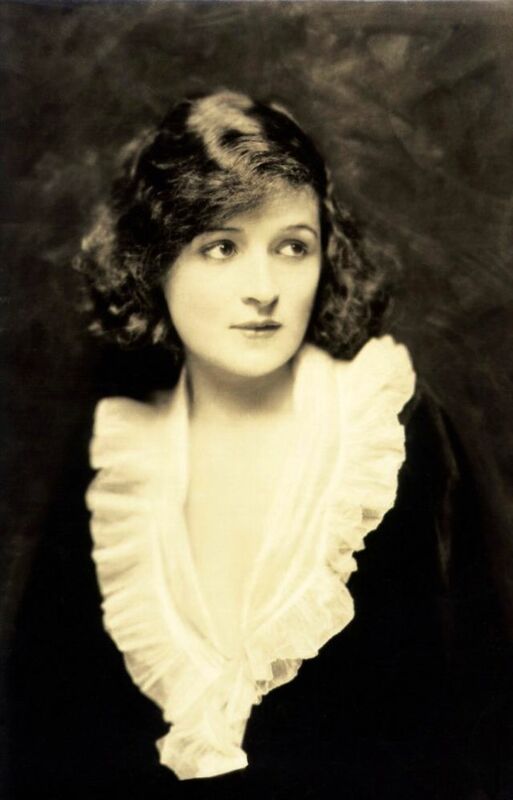 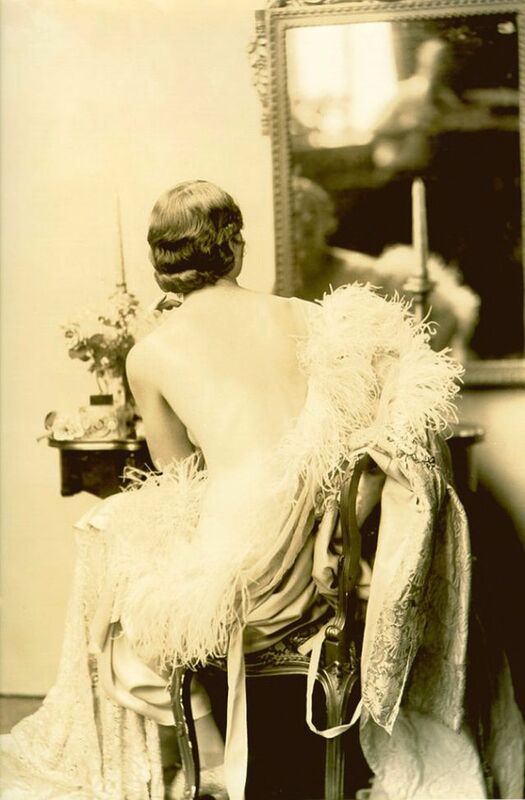 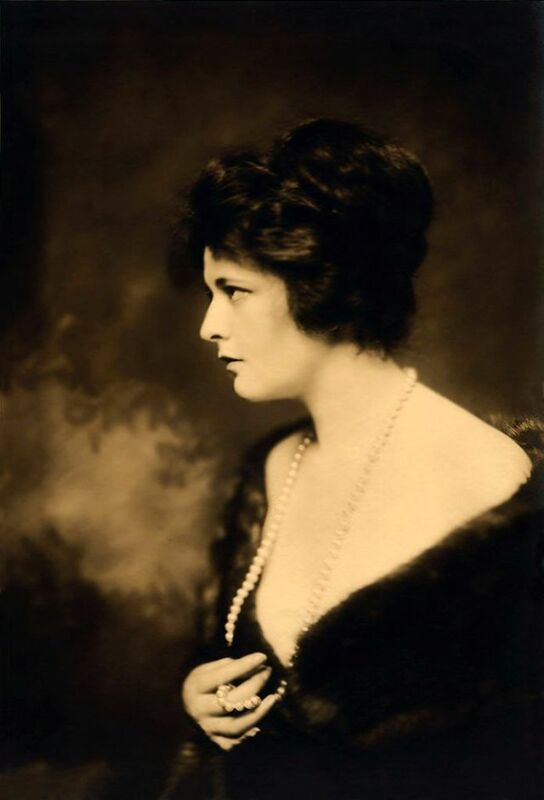 Here is a portrait photo collection of glamorous Ziegfeld girls that were taken by Alfred Cheney Johnston from the late 1910s to early 1930s.